It's most wonderful time of the year! The best bit about this time of year is the fun times spent with friends and family, so you don't want any added stress when it comes to picking out presents for the ones you love. 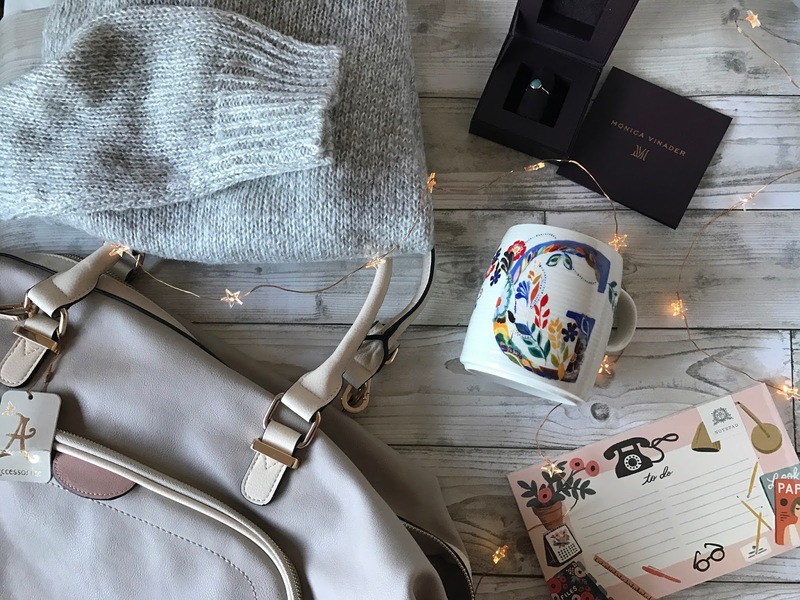 I've put together a few small gift guides to help you along with your christmas shopping. I've filmed a Christmas Gift ideas video which you could use for ideas for your own wish list or for friends and family. 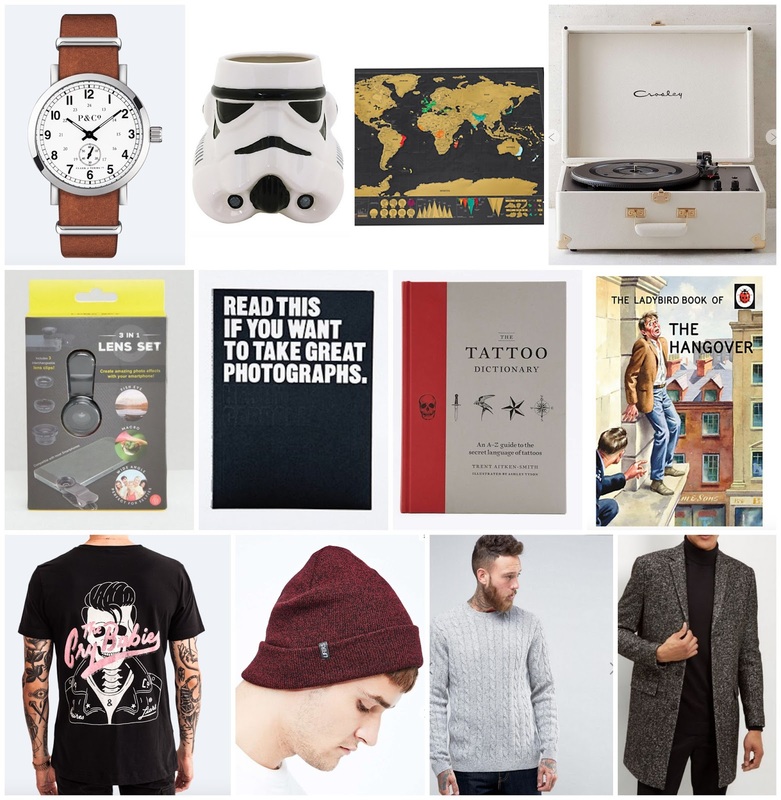 I've also included a Mens Gift Guide below... because I think they're the hardest to buy for! I've featured some gifts I think would be perfect to give to someone you love or to ask for yourself, with a varied prince range, so do check the video out to see if it helps you out! If you are looking for more ideas for a female you can check out my WantFeed, full of items this 22 year old gal loves so you might find something in there too! A couple of choices for the men in your life too. I find buying for men absolutely impossible and I've got THREE brothers... so there's no escaping it! So I've put together a couple of present ideas for men below too, to go alongside my gift guide for girls. There's all sorts of price ranges from smaller novelty gifts, to bigger presents, so hopefully it may spark a few ideas if you're at a loss! Feel free to share anymore ideas in the comments - I'd love some more myself. I hope these help the stress of christmas shopping. Hello lovely, i hope you are well! 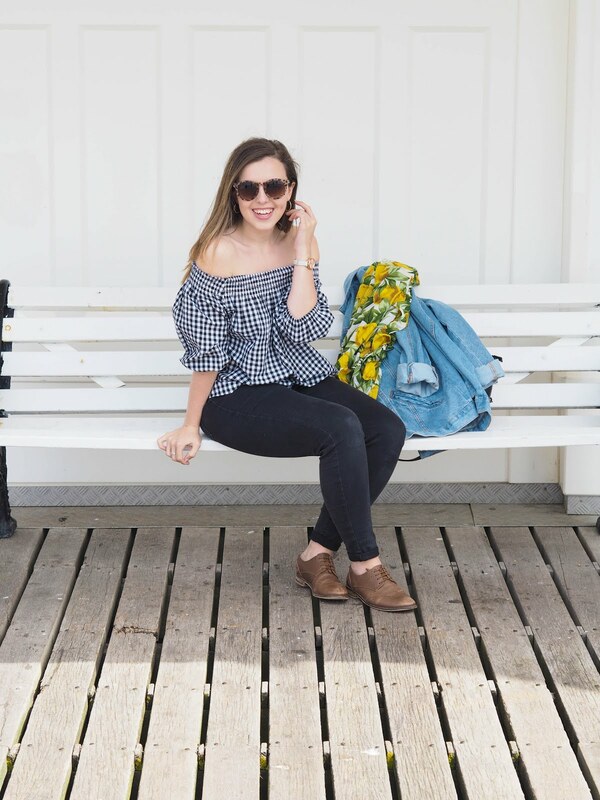 This is such a lovely post and your photography is spot on! I love the ideas for boys, so difficult to pick from and you've picked some fab picks!